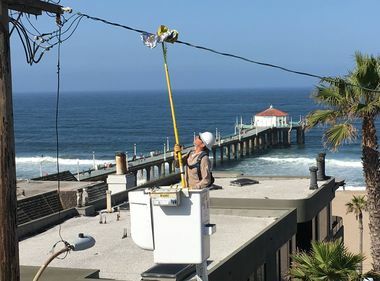 Metallic balloons, harmless until they wind up in electrical equipment or are ingested by animals, caused — for the fourth straight year — a record number of power outages, 1,128, for SCE in 2018. Metallic balloons can be enjoyed outdoors as long as they’re always tied to a weight or something steady, such as a picnic table or bench. 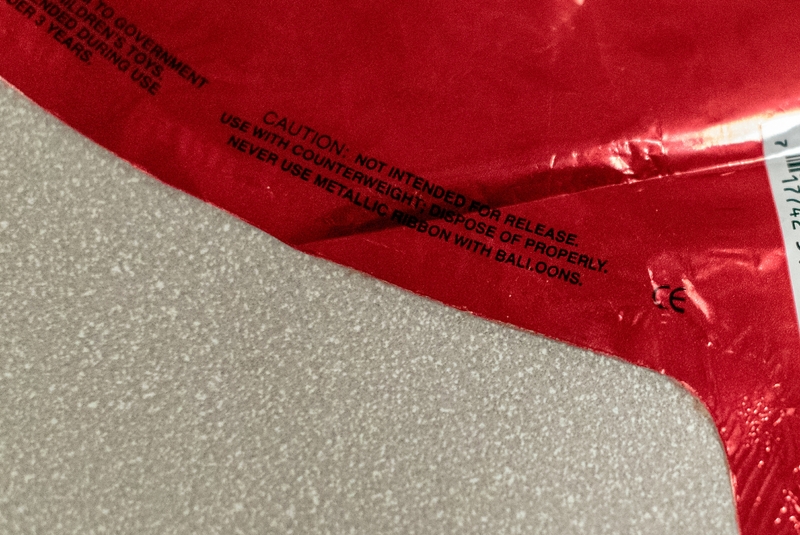 In addition to the new state law that went into effect Jan. 1, another law already existed that requires all stores and vendors to only sell metallic balloons tied to a weight and customers to never release them. Do words carry more weight than, well, a weight? With the spike in balloon-related power outages that usually starts with Valentine’s Day and peaks with June graduations, it’s not a moment too soon for a problem that shows no end. 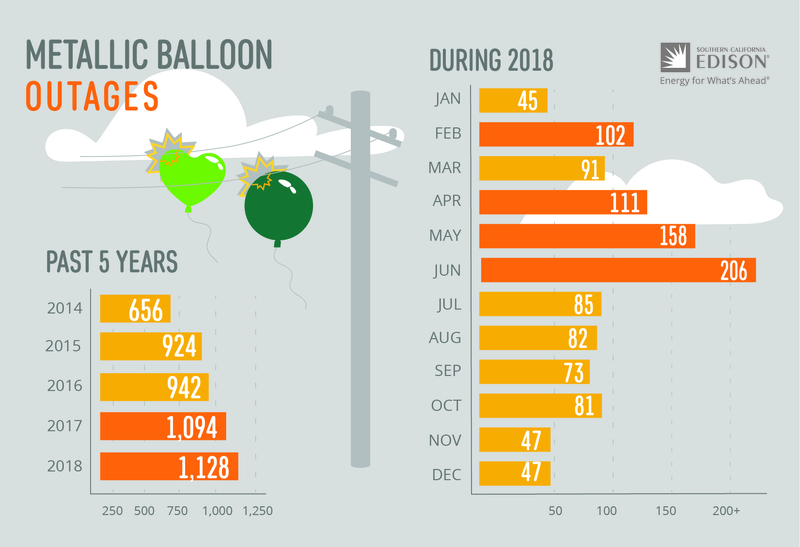 For the fourth straight year, SCE experienced an all-time high with 1,128 metallic balloon outages last year that affected 1.3 million customers, eclipsing the previous high of 1,094 outages in 2017. 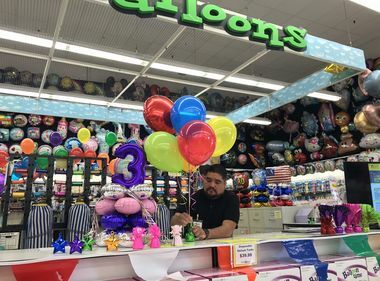 Soaring numbers that come despite an existing state law that requires all stores and vendors to always sell properly weighted balloons in addition to SCE’s “Stay Aware. Stay Safe.” campaign. When released outside, the balloons can and do cause outages and safety disruptions including to traffic signals, elevators and more. 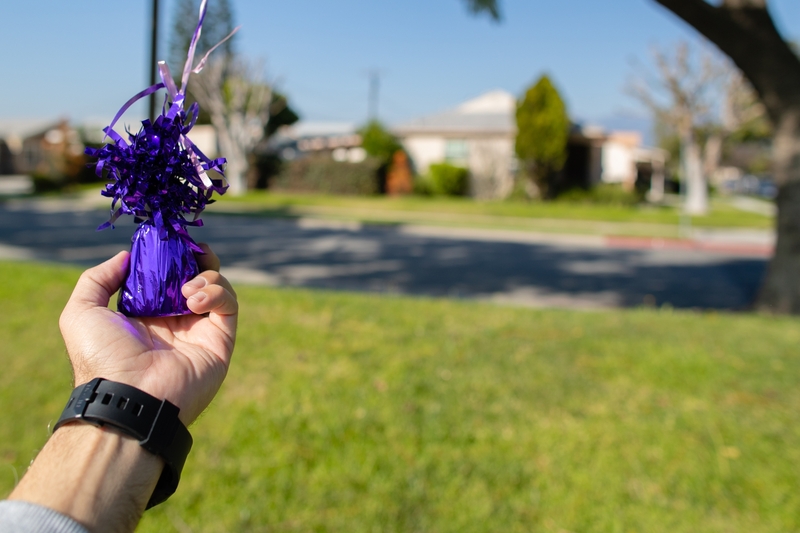 Worse still, balloon explosions resulting from their contact with electrical equipment can bring down power lines — which SCE experienced 133 times last year — and potentially lead to serious injuries and property damage. 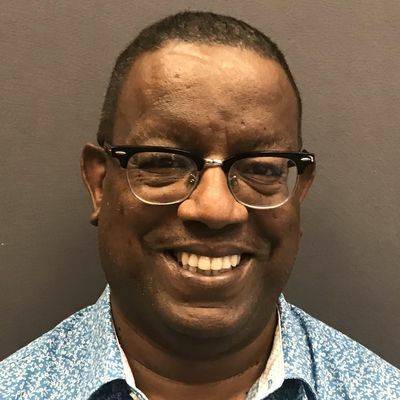 Martinez isn’t alone in welcoming the new law, sponsored by Assembly Member Bill Quirk, D-Hayward. 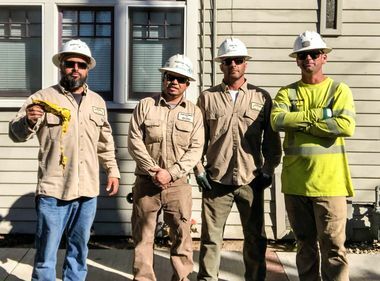 Bojan Plavsic, an SCE troubleman who started as a lineman 14 years ago, likes it too. Balloon owners should never remove the weight.